I ended up in a long funk in 2017 so if I wasn't in love I would just put it away to pick up at another time. I didn't have any on my DNF or didn't love book this year because I felt it was unfair to read it if I wasn't in the mood. The Darkest Corner by Liliana Hart is one that I wasn't sure about but loved. I actually finished it in one day because I coudln't put it down. 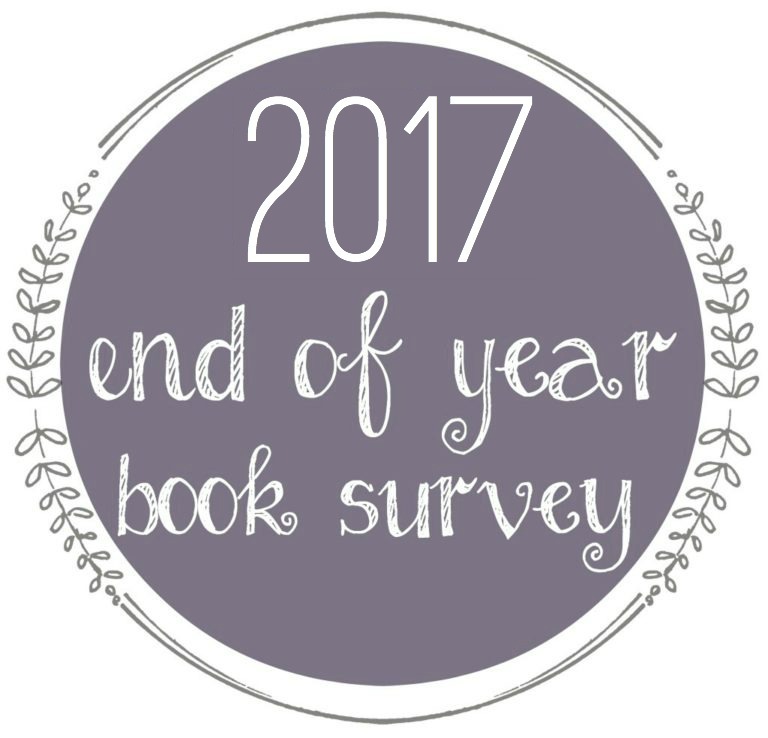 I didn't do much pushing this year mainly because those I see on a regular basis or talk to aren't into books. I also feel like I'm beating a dead horse when I talk about it all the time. The Royals by Erin Watt. I read the trio in just a short weekend it was hard to put down. I've had it on my kindle for ages but never seemed to give it a shot. Now I can't believe I waited so long. Love Love Love it!!! I tend to avoid leaving my comfort zone and as I was in the long funk I didn't go out of it. The Royals it's one of those I will read over and over. I may read all of them in the future years. 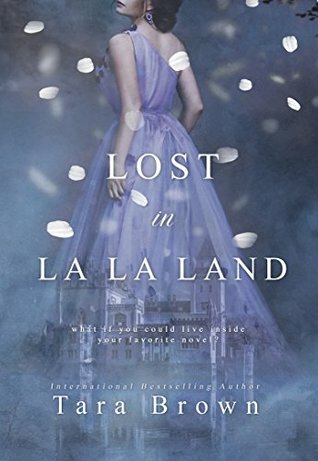 I think Lost in La La Land by Tara Brown had the best cover. It's simple but so pretty at the same time. Zara Wolf from Pack Ebon Red by C.M. Stunich. She's one of those characters you can't help loving and one of my first reverse harem books. Much Ado About Nothing by Lily Cahill is a beautiful twist on one of my favorite Shakespear books. I read fiction so nothing this year. Maybe 2018 I will. I wasn't good about writing them down. However, this year I'm going to keep a journal. Reed Royal Paper Princess he's just broken and so perfect in so many ways. NYC Mecca Series has a captivating world. Once Upon a Zombie by Billie Phillips was a fun read and I can't wait for the next one. Nothing More by Anna Todd was an emotional read that pulled at the heart strings. Xoe: or Vampires, and Werewolves, and Demons, Oh My! by Sara C. Roethle it was on my kindle and in a spur of the moment I figured I would give it a shot. 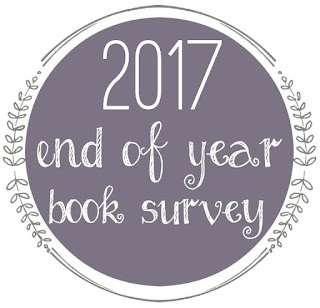 None but I have some on my TBR list this year. I would have said Pack Ebon Red or Harem of Fangs but suddenly the Reverse Harem genre is super popular. I'm my own worst critc and I try my best but I don't have a favorite. None it's on of my weakness's that I'm hoping to change this year. None this year. I hope to next year. It's all been a wonderful adventure and I'm looking forward to another active year. I've been on the fence and finally took the plunge joining the The Bookworm Box subscription. It's my favorite box to get in the mail. It was terrible I didn't get even close but I hope this will be my year. Allison's Adventures in Underland by C.M. Stunich it's a reverse harem Alice in Wonderland spin that I'm excited about. Not sure yet. I've gotten behind and need to see what's coming out. I try not to read the last book as long as I can to avoid saying goodbye. I'm ready for The Royals by Erin Watt's last book to come out to see how it all ends. I would like to double my reading goal. Which is crazy but I would love to read more. I haven't read any yet. I'm so behind the last year, but will be changing that.